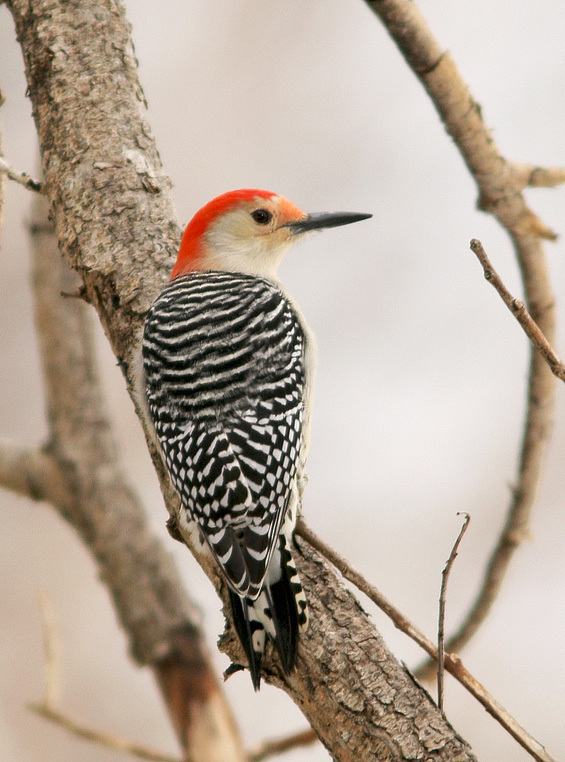 This Red-bellied Woodpecker that spent the winter of 2011-2012 in the lower Rennies River and Bannerman Park, St. John’s was the 9th record for the province. Origins: Breeds across the eastern United States and parts of southern Canada. It seems to be expanding its range in recent years, wandering more regularly into Atlantic Canada (especially in late fall and early winter).